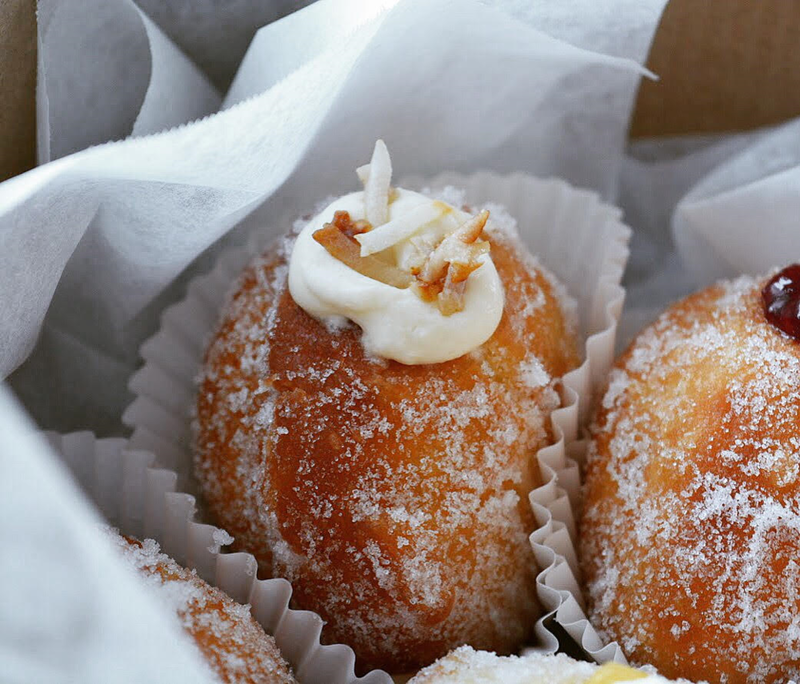 Holy Bombolina is dedicated to creating and sharing heavenly handmade Italian doughnuts. Made to order, each bombolina is handmade with love, using our traditional recipe, and filled with seasonal flavours. We want to share the Bombolina love with you. Order our Bombolina Boxes, let us cater to your next function, or find us at events and markets around Melbourne.